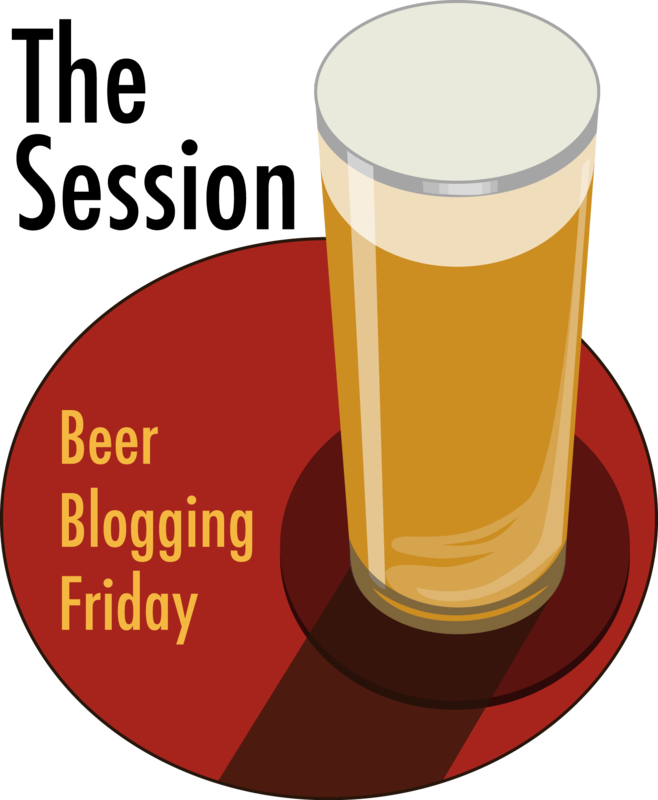 Friday’s ad is for Rheingold Beer, from 1955, and features Miss Rheingold from that year, Nancy Woodruff. 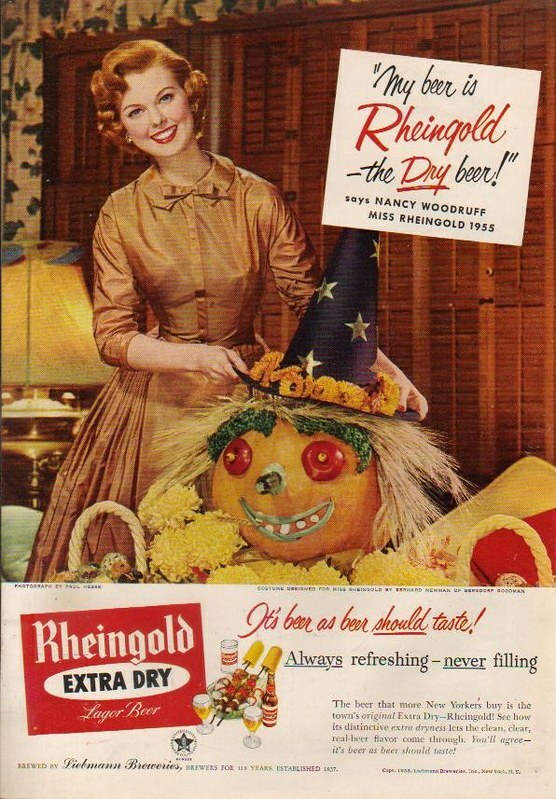 The ad shows Miss Rheingold with what must be one of the ugliest Halloween Jack-O-Lantern’s I’ve ever seen. It looks more like a scarecrow than a pumpkin.